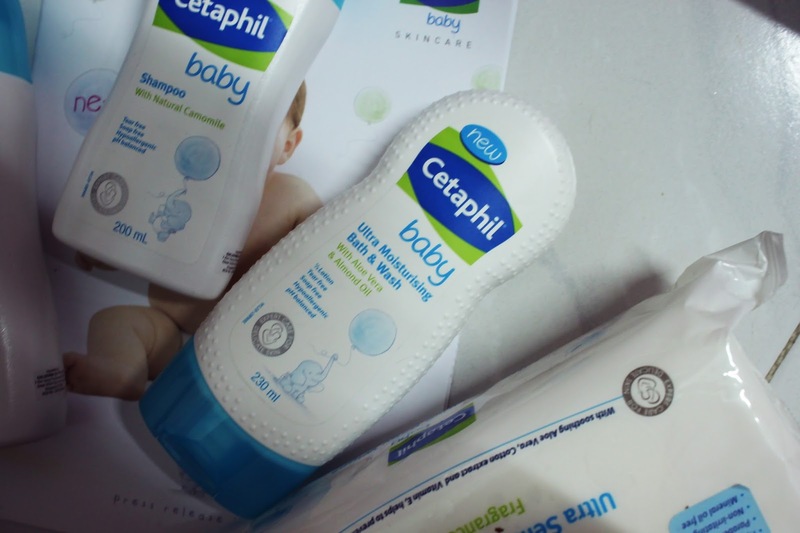 What's different about Cetaphil Baby's Ultra Moisturizing Bath & Wash is that it blends 1/3 moisturizer with soothing aloe vera into a rich, lathering wash that gently cleanses your baby's delicate skin WITHOUT drying. For someone with extremely dry skin, this is like a dream come true. And yes, I used it for myself too. Teehee! 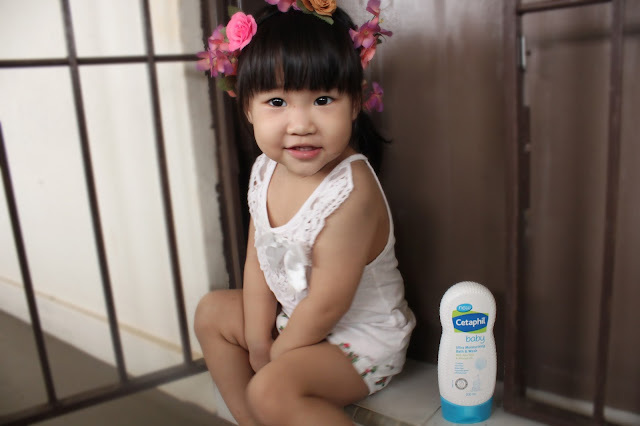 This tear free, soap free and hypoallergenic formula rinses clean, leaving a soft, fresh fragrance. Gentle enough for even an infant's skin. Not convinced? 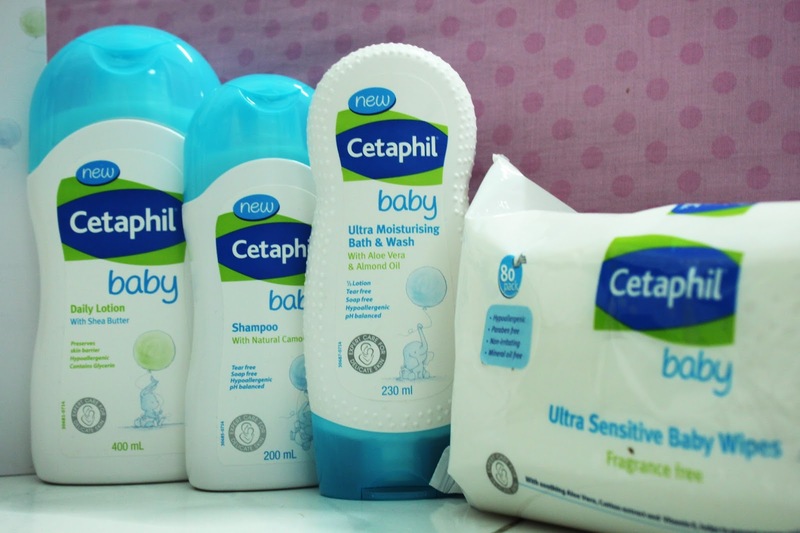 Click HERE to get FREE samples of Cetaphil Baby products!